This is what Jonas Mekas told me when I asked him about the editing of his first epic diary film, Walden (1969). He will be in Miami this Saturday presenting his own personal copy of the near three-hour film to benefit Obsolete Media Miami in its quest to match a Knight Arts Challenge grant won last year from the Knight Foundation. The Lithuanian-born Mekas began making home movies when he arrived in New York City with his brother Adolfas (who died in 2011), in 1949, after they both survived a Nazi work camp. Mekas bought a Bolex camera as soon as he could afford it and began documenting his life in America. Before any of those films came to public light he was an exhibitor of ground-breaking films in New York City and was one of the Village Voice’s first film columnists. He is also a poet who became known as a pioneer of avant-garde film. It wasn’t until the early ’60s that he started making movies himself, beginning with a feature film in 1961 (Guns of the Trees). A series of documentary shorts followed, until Walden became his first epic home movie. 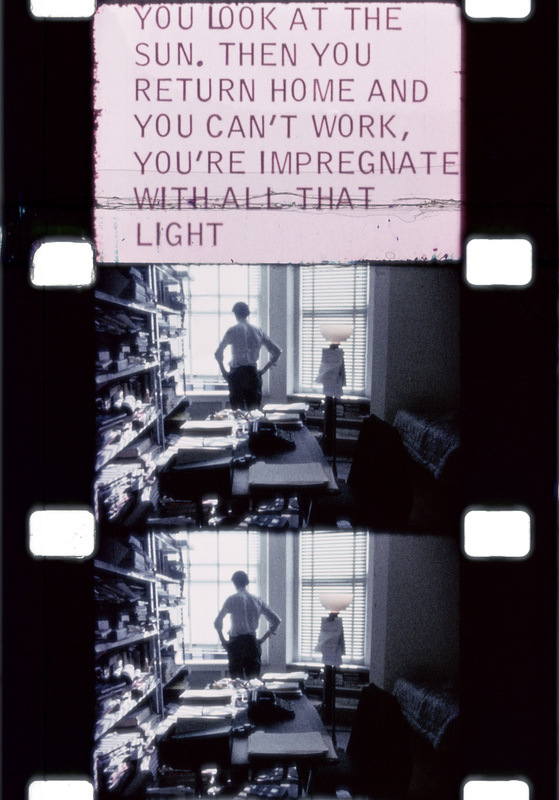 This weekend, on Saturday, March 26, he will be present at a screening of his own personal copy of Walden, which is one of two events meant to introduce Mekas to his Miami fans. Tonight, he will be at Gallery Diet, in the Miami neighborhood of Little River, for the opening night reception of an exhibition dubbed “Let Me Introduce Myself.” It will feature some of his photographic art as well as a four-channel film installation. He has visited Miami in the past for talks at universities long ago and a panel at Art Basel Miami Beach back in 2011. However, the 93-year-old has never seen a heroic reception as both Gallery Diet and OMM have planned for him. Our conversation turned to his work, including his thoughts on reality, how he brings the mindset of a poet to editing film and a musical quality to his filming. Finally, I ask him what it feels like to look back at his life through his career of diary films. He laughs and says, “My fingers know better than I do,” before laughing some more. Let Me Introduce Myself, opens Thursday, March 24, at Gallery Diet with a reception with Mekas, from 6 p.m. – 8 p.m. The exhibition will remain on view through April 30: www.gallerydiet.com. 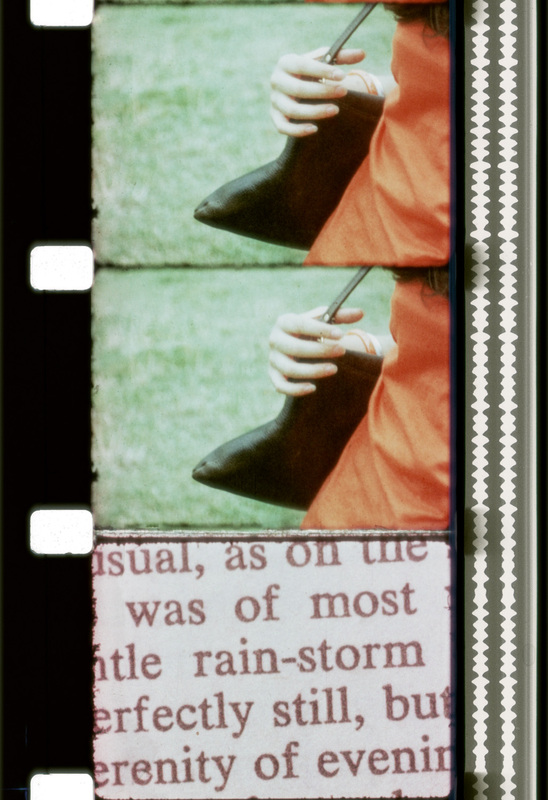 On Saturday, March 26, Mekas will be present for a 16mm screening of Walden and a Q&A afterward with Mekas at Palm Court Event Space in the Miami Design District; reception at 7 p.m. followed by the screening, which starts at 8 p.m. For more information, visit: www.omm305.com. For tickets, visit: eventbrite. Portrait of Mekas by Jacques Kasbi. Otherwise, all images are actual film frames from Walden courtesy of Obsolete Media Miami.